This is the fourth post looking at the ten most common tenancy agreement breaches by tenants, as identified by Direct Line in their survey, which I discussed in the introduction to this series. 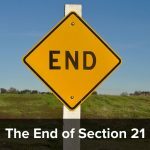 This post is about damage to the property or unauthorised alterations – and apparently, some 17% of tenants are guilty of this. Most tenancy agreements will prohibit alterations without consent – and even if there is no tenancy agreement, unauthorised alterations are prohibited under S81 of the Housing Act 1980. So it is never going to be something tenants are entitled to do. However, for some tenancies, it will be less of an issue. When it does not really matter. If, for example, you are a protected tenant, then to all intents and purposes you own the property (subject to paying rent). 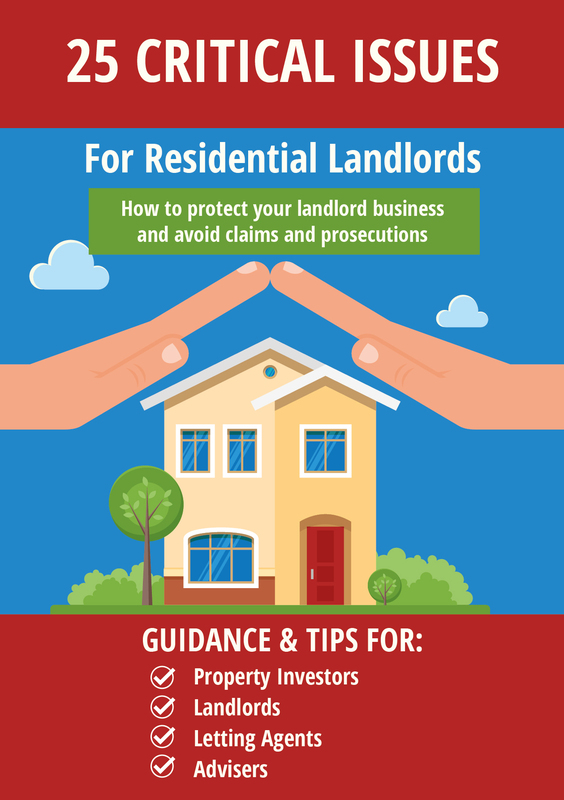 Your landlord cannot evict you – unless you go into rent arrears – and most protected tenants know when they are well off and will take care not to do this. Most protected tenants are likely to remain in the property for the rest of their lives (whether their landlords like it or not). In which case, there is not a lot of point objecting to anything short of structural alterations or severe property damage. However few tenants are in this fortunate position – for example, no new protected tenancies have been created since January 1989. If you are a tenant today you will normally have an assured shorthold tenancy. And things are very different here. You will not have any long term security of tenure. Often tenants in ASTs will only stay in the property for a year or so. Even though the average time tenants remain in a property is going up, I still don’t think it is more than about 3 years. Therefore the landlord will need to re-let that property to a new tenant every few years. So he will need it to be in tip top condition and won’t be pleased if unauthorised alterations have been done. YOU may like the walls painted orange – but if you leave them orange when you leave, your landlord will have to re-decorate, as properties with orange walls are more difficult to let. So if you damage the property or carry out any unauthorised alterations you can expect to have the cost of rectification deducted from your deposit. You may also find that it affects your ability to find somewhere else to live. Landlords often ask to speak to former landlords when considering applications for a tenancy and they will not be impressed if they are told that you left your former property damaged or altered without consent. Landlords generally want to re-let properties as quickly as possible – voids cost money. 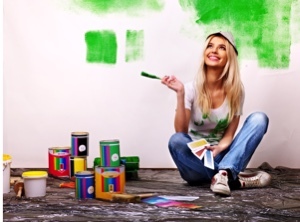 So they will not be pleased if they have to start doing repairs or redecorating work between tenants – even if the cost of the work is covered by the tenant’s deposit. So, unless, perhaps, you are in the fortunate position of having a protected or assured tenancy (where you have long term security of tenure) DON’T do any unauthorised changes. Or if there is any damage – make sure this is put right before you leave. Is it 17% of tenants or 17% of the 35% of tenants that breach their tenancy agreement as per your introductory post? 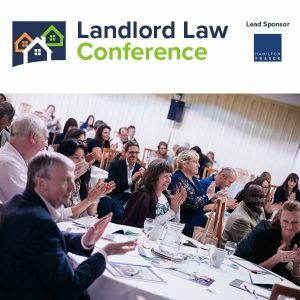 There’s a discussion on a well known landlord site today discussing prosecuting tenants that seriously damage the property for criminal damage. What are your thoughts on that one Tessa? – 9% don’t have a written agreement. Therefore it has to be 17% of those that admit to breaking the rules. The point of this series is to discuss the most common tenancy breaches and advise on the legal issues arising from them. Direct line have done a survey which indicates what these breaches are. For the purpose of this series, the precise number of tenants (or proportion thereof) actually committing the various breach is irrelevant – save insofar as it indicates what breaches are most common. Anyway, the percentages given are only the percentage of the tenants actually surveyed – which may or may not be an accurate representation of tenants as a whole. But that is not a problem. This is not a statistical exercise. It is a series looking at tenant breaches. @Dave Re prosecutions, are they looking to get the Police to do the prosecutions or bring private prosecutions? Frankl,y I doubt whether the police have the time or the manpower to do this. Private prosecutions could be brought – whether they succeed or not will depend on the view taken of the case by the Magistrates. But it is a legitimate course of action. If the evidence is compelling they will probably get a conviction. As I said it will be up to the Magistrates. Financially, I think the people who will come off the best will probably be the lawyers running the case.